MDB Texinov® is a French company specializing in the design of innovative technical textiles for wide ranges of applications in construction, transport, aeronautics, sport and leisure, etc. MDB Texinov, specialized in the design and manufacture of technical textiles in warp knitting technology since 1972, goes on his service and innovation policy being attentive to his customers and partners. Since 2014, the geosynthetics sector, textiles for civil engineering applications, became an indépendant légal entité called TEXINOV. 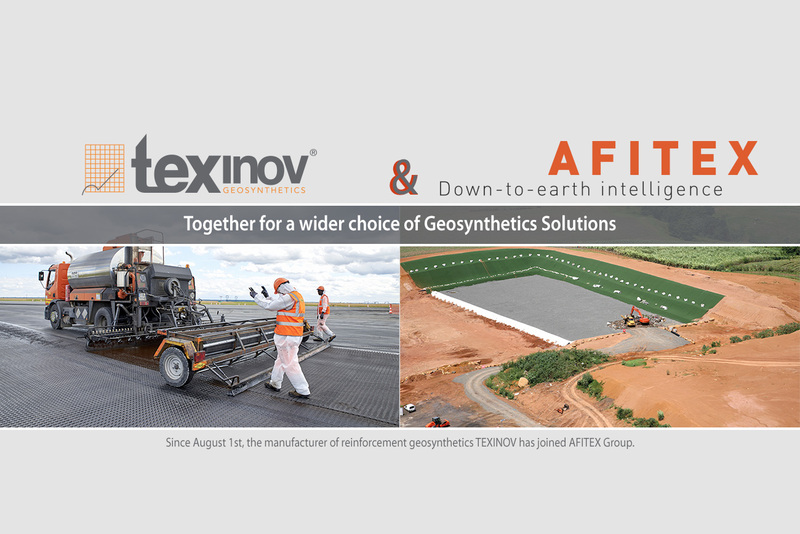 Today, TEXINOV and AFITEX join forces to create a French Geosynthetics sector. 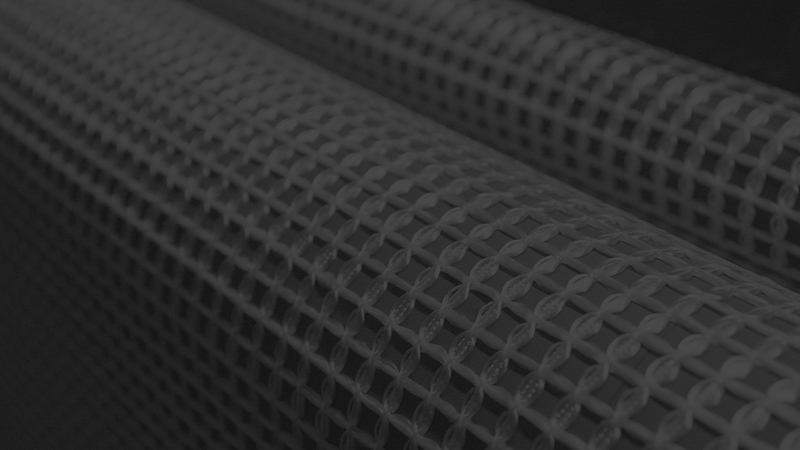 These are two French SMEs of comparable size, one located in Isère (TEXINOV) and the other in the west (AFITEX), their markets are complementaries in the field of geosynthetics for civil engineering, on Reinforcement and Drainage applications. Synergies of product lines and international commercial network will allow good future prospects. AFITEX is in charge of this alliance, which concerns only the geosynthetic activity of TEXINOV. 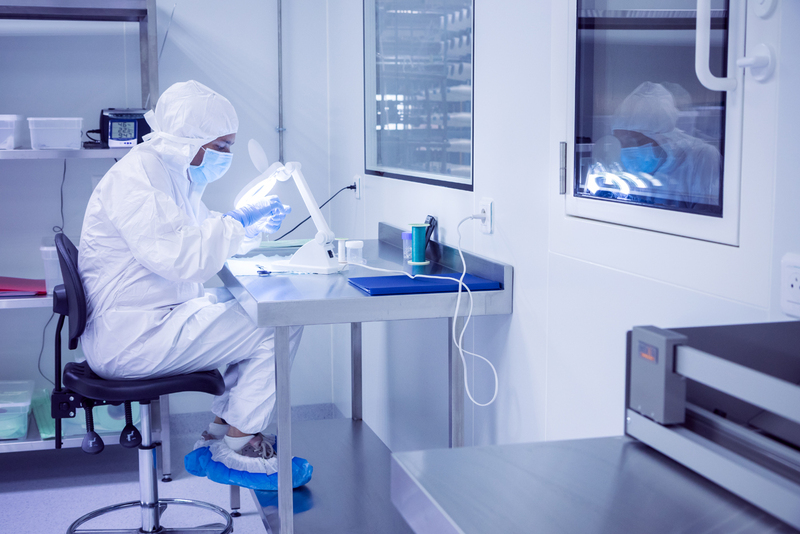 MDB Texinov, dedicated to the design and manufacture of innovative textiles, dedicates its activity to its investments in the specific sectors, which are Agriculture, Medical and Industry, with the same team under the direction of Jacques TANKERE. For any questions about this partnership, do not hesitate to contact us.